If you are a history buff or have recently moved to the area, you will want to look into the history of Lyons Falls and the Tughill Region of Upstate New York. The history of Lyons Falls goes back into the year 1794 when a group of French refugees came from Rome, NY over the Steuben Hills. After crossing the Black River to the east side, they founded a settlement below the seventy foot falls. 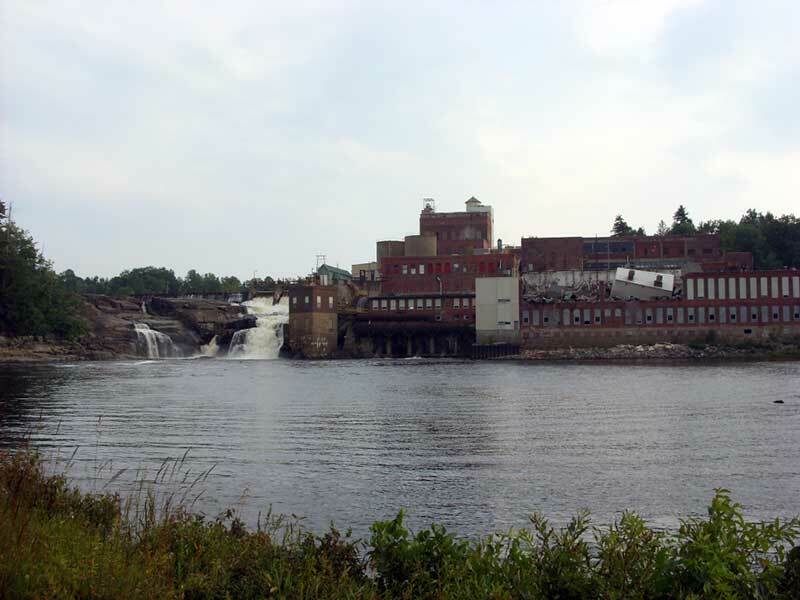 The settlement was first called High Falls and is known now as Lyons Falls. French Road is the historic trail through these falls. The first homes in Lyons Falls were made of logs and stone. Several of these homes are still in use. In 1855, the Black River Canal was opened and was important in shipping to New York and other cities. The Gould Mansion (built in 1902) is listed on the National and State Register of Historic Places. G.H.P. Gould was a paper industry entrepreneur, and the carriage house of his mansion is now the Lyons Falls Library. One of the local hardware stores also has an interesting history. Dolhof True Value Hardware was originally used as a blacksmith shop. In addition, there is the Lyons Falls Pharmacy Museum which has equipment, bottles and other pharmaceutical-related items dating back a hundred years. Opossum Hollow Bed and Breakfast is close to Lyons Falls on the banks of the Black River. The B & B is a relaxing and quiet place, and there is a waterfall nearby. This area has countless canoeing and hiking routes in the summer, and miles of snowmobile trails in the winter. There are also several attractions in the region including Snow Ridge Ski Area and the American Maple Museum. VandeWater & Associates, Adirondacks' Premier Land Company, specializes in all aspects of land sales and development in the Upstate New York/Adirondack region.